Portfolio tablet cases are great at providing useful business features like card slots and kickstand, but the device’s protection usually is not the top priority. 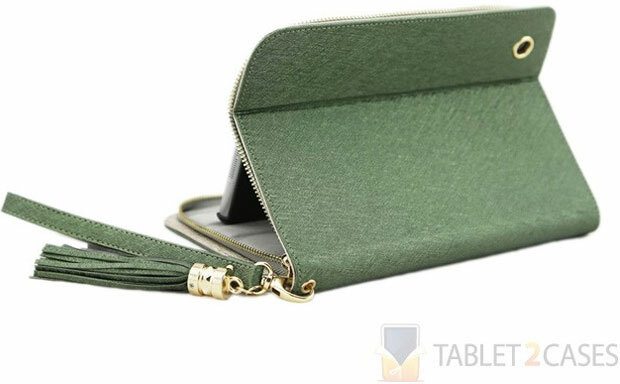 The iPad Mini Clutch from Cooper is an excellent exception from the rule: not only does this portfolio sport extra card slots, but it comes with durable exterior and all-round zipper lock. 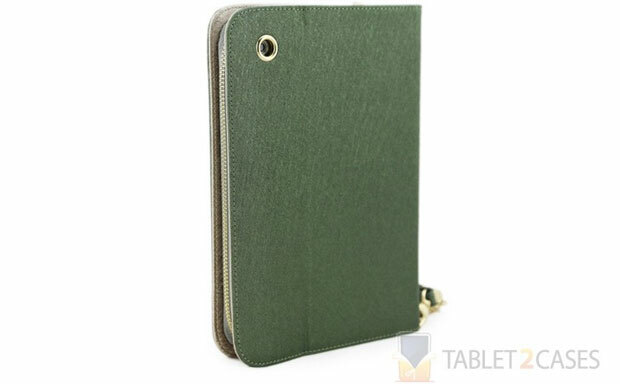 The PU fabric material of the iPad Mini case is not only great at shielding the device from impacts and bumps, but it will also repel water and liquid spills. Inside the new Cooper tablet case there’s a hard plastic shell securing the tablet in place, but also keeping the access to all ports and buttons completely free. 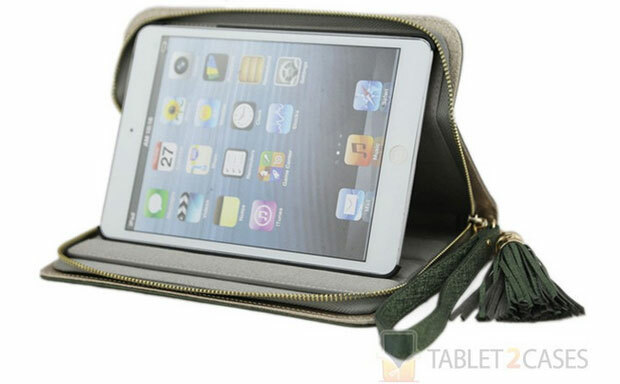 The Cooper Clutch features 6 slots for business or credit cards, and there’s also an integrated stand feature. 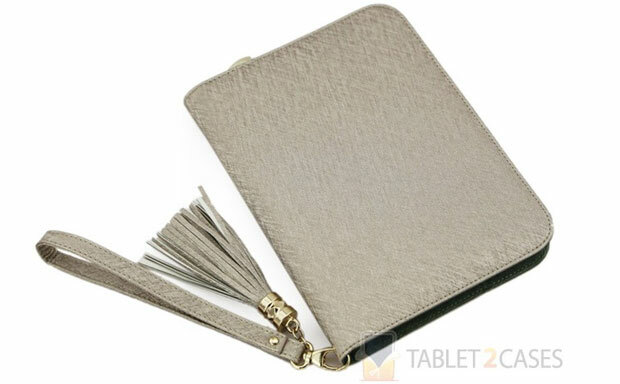 The tablet’s screen is protected from direct contact with potentially scratchy card by a soft microfiber flap. 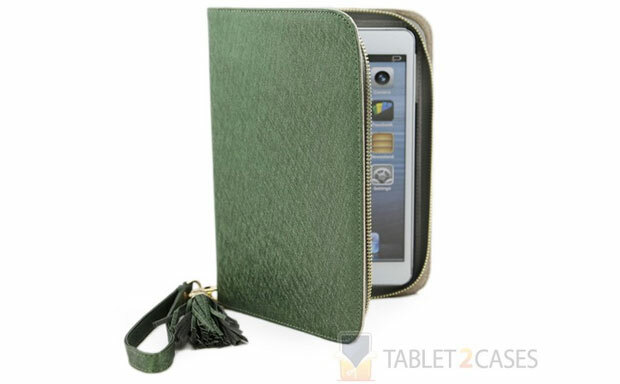 As a bonus the case comes with a short wrist strap for added convenience on the go. Available in two colors.